Last fall, I had the opportunity to visit Nashville for a long weekend. 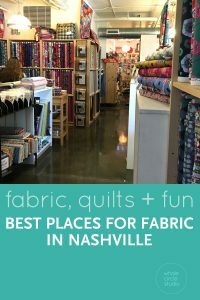 Since QuiltCon 2019 (held in Nashville this year!) 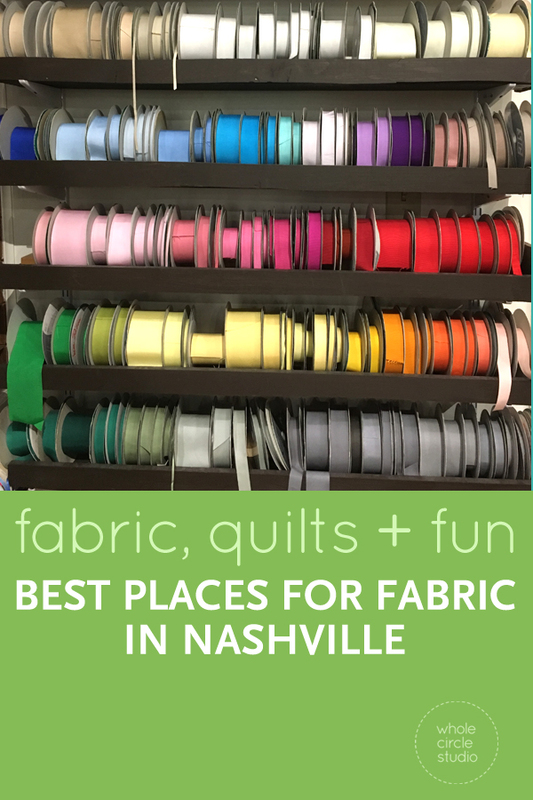 is right around the corner, I thought I’d share some of my favorite fabric, quilt and general fun highlights from the weekend. If you’re in town, I definitely recommend checking them out. If you’re in Nashville for longer than a couple of days, I HIGHLY recommend taking the two-hour car trip to Paducah, Kentucky. It’s the quintessential Quilt USA town. Check out my highlights and recommendations for Paducah here. 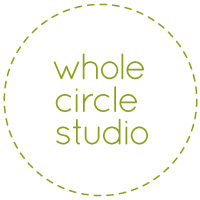 Founded by fabric designer and artist, Anna Maria Horner, this beautifully curated shop has fabric, yarn and more! Even the bathroom door looks like a quilt. While you’re there, stop next door at Bartaco for some great food and drink. This store has everything, including a bit of quilting cotton. 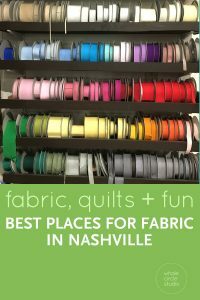 You’ll also find lots of other types of fabrics, patterns, notions, trim and ribbons. Be sure to check out the back room for remnants and special deals! You can easily spend hours at the Frist, a museum that hosts a wide array of art. Unfortunately, I only had about an hour and I never even made it into the main part of the museum during my visit. I’m hoping to be able to get back during QuiltCon! 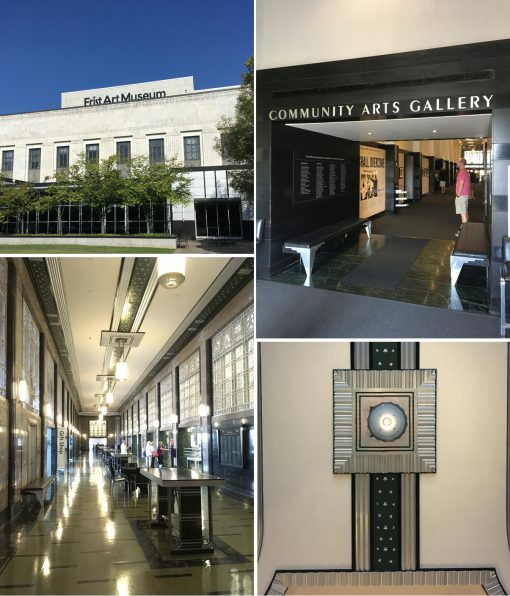 When I was there, a show entitled “We Shall Overcome: Civil Rights and the Nashville Press, 1957-1968” in the Community Gallery was on display. It was incredibly moving and I spent the majority of my time reading all of the labels and captions—something I will admit to hardly ever doing, even though I worked so hard and spent so much time on labels when I worked at a museum. I was also completely captivated by the architecture and easily took over 50 photos of just the building. The Frist is housed in a historic former post office. Being a graphic designer (and having once owned a small letterpress), I couldn’t wait to visit this iconic letterpress shop. The entire working operation is on display behind glass that is open to the public from the lobby of the Country Music Hall of Fame. 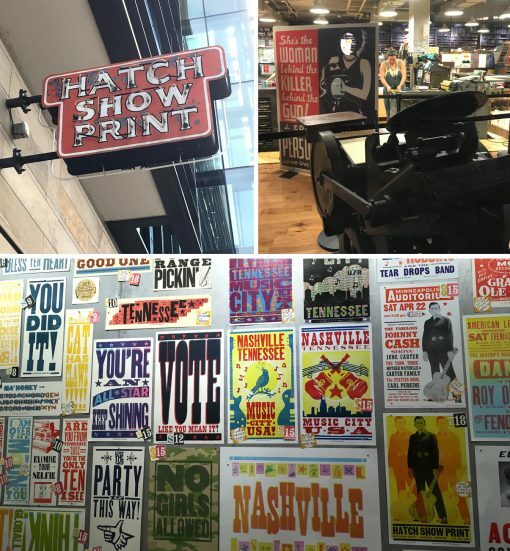 For over 100 years, Hatch has designed and printed posters for all of the big name (and not so big name) entertainers in Nashville. Each one is a piece of art. They have a gift shop so you can bring home your own Hatch Show Print original or other Hatch-branded product. If you’re super interested in the process, be sure to take a tour or watch this video! 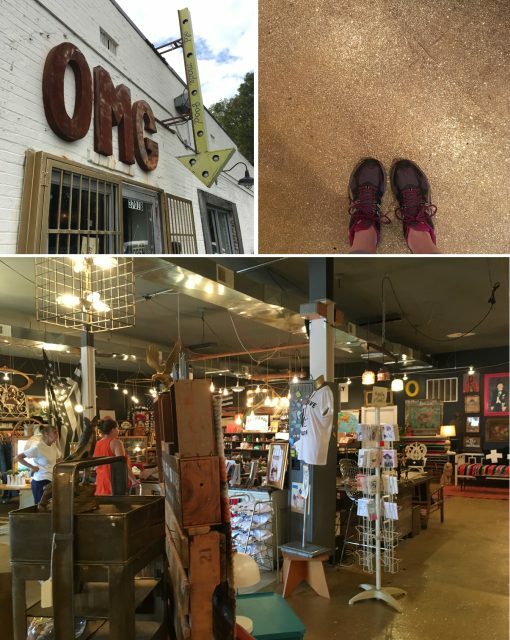 Located in East Nashville behind Wallpaper and Designer Consignment, you’ll find lots of great vintage (and new vintage-looking items). It’s worth the drive just to see the amazing glitter floor. Don’t judge a book by its cover! Located off the highway, and next to the Grand Ole Opry and a giant mall, this resort (which is open to the public) doesn’t look like much but once you’re inside—holy cow! It’s the largest non-gaming hotel in the US. We had a great time walking around for a couple of hours through the enormous atriums decorated with water features, bridges, gardens, a grotto and more. Just when you think you’ve seen everything, you go through a lobby and then are greeted by another glass covered atrium. While wandering around you can also stop in shops and restaurants. Check out this video by Moore Approved of the resort. 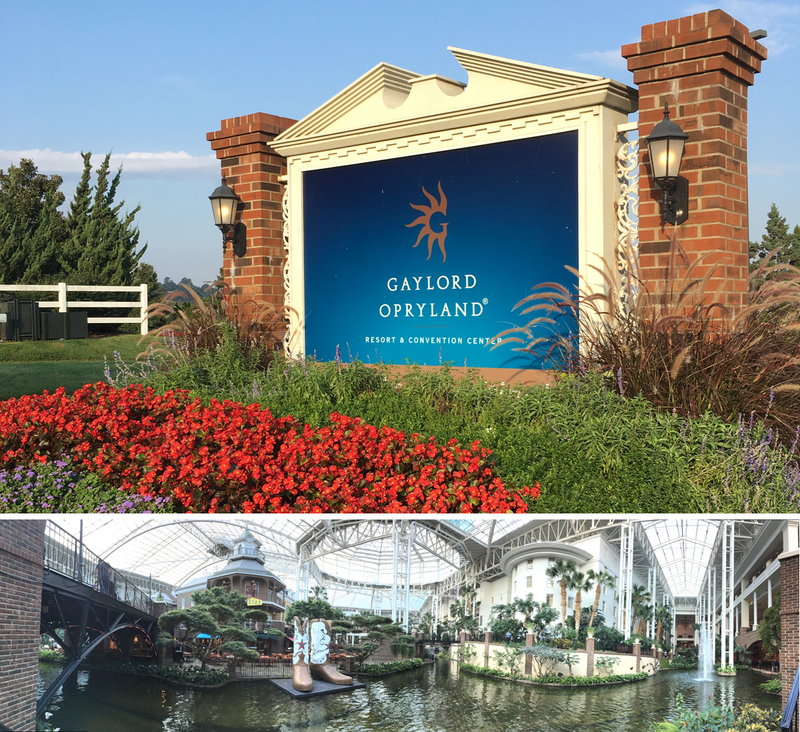 Gaylord Opryland is open to the public, but there is a fee for parking. Want to avoid the fee? Drive through the Opry Mills Mall parking lot toward the Regal Cinemas entrance and leave your car in a free space outside the Gaylord Events Center and take the short walk down the path. LOTS and LOTS of murals! 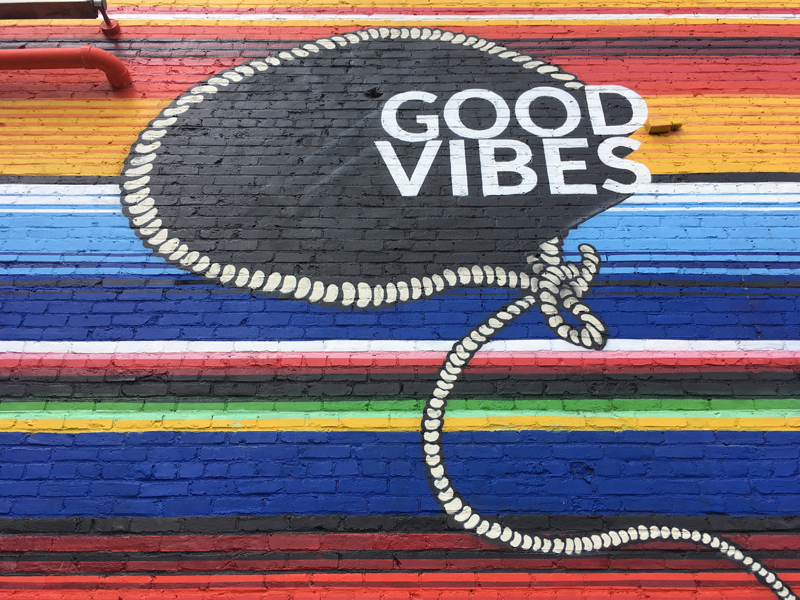 Nashville LOVES street art. It’s everywhere! Be sure to look for the many murals you can find everywhere. Here’s a fun guide to just some of them. Jeni’s can be found throughout the country, but Nashville is the first city I’ve had her ice cream in. 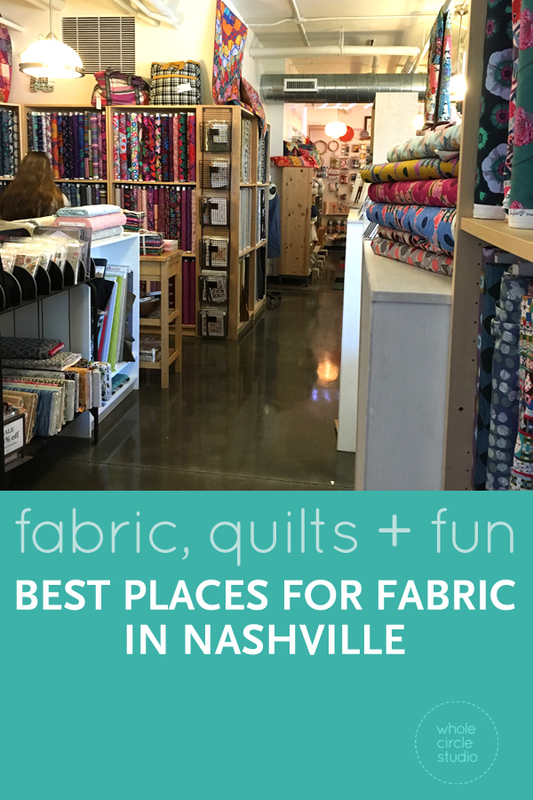 There are six locations throughout Nashville and I highly recommend stopping in one. Along with a few familiar flavors, expect to see ones you’ve never seen before. 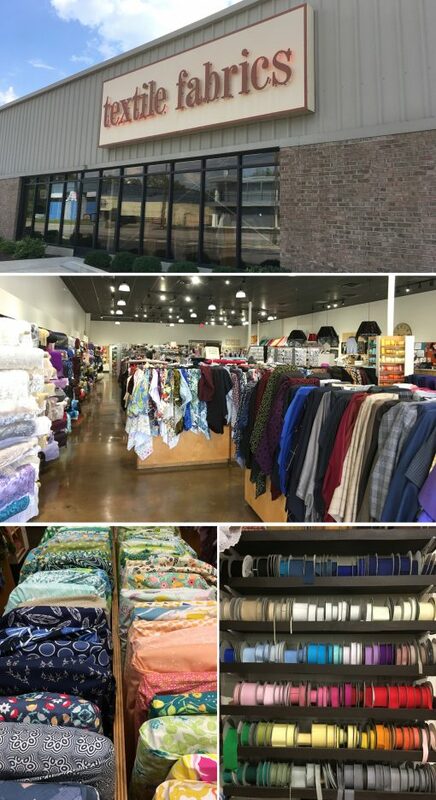 We feel that a stop at The Dancing Bobbin in Spring Hill, Tennessee south of Nashville is a great quilt store with all the current and bright fabric. Also has an on-line store. 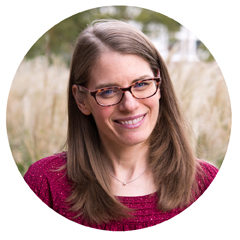 Hi Cyndi, Thanks for adding this recommendation! 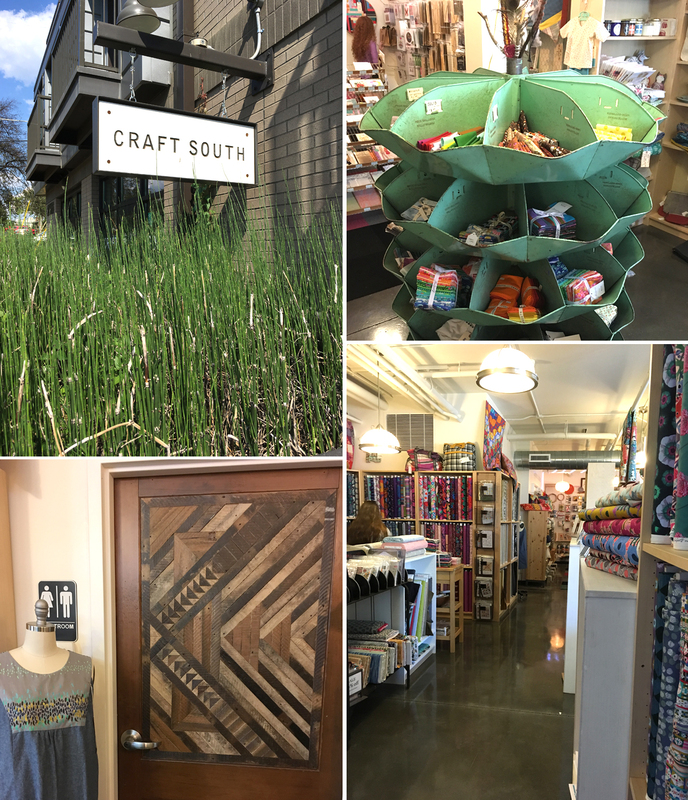 It’s always great to take road trips out to all of the local quilt shops! 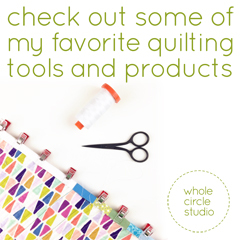 Oh my goodness I got so excited when I saw the quilt that looked like wood, in your newsletter. Clicked over to your blog and I see it actually is!! I was all set to beg for a quilt kit so I could make it!! My son-in-law would have loved it.